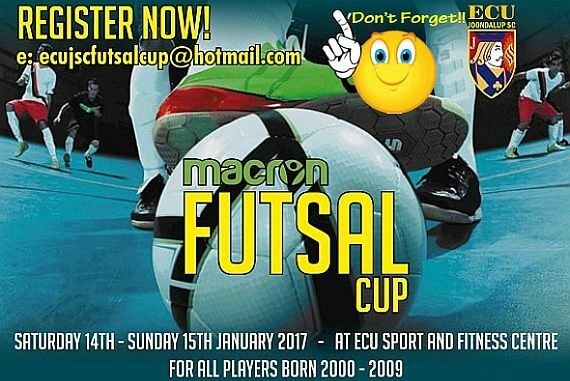 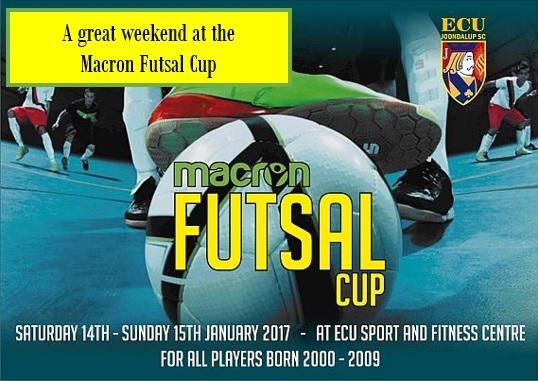 The inaugural Macron Futsal Cup was held at the ECU Sport and Fitness Centre last weekend, and the event was a huge success. 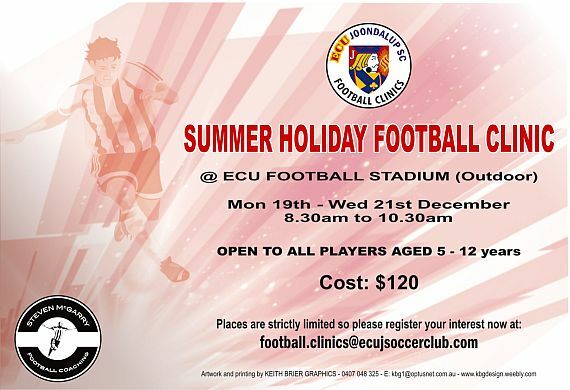 It is the annual Christmas holiday Soccer Clinic hosted by former St Mirren, Perth Glory and now ECU Joondalup player/coach Steven McGarry. 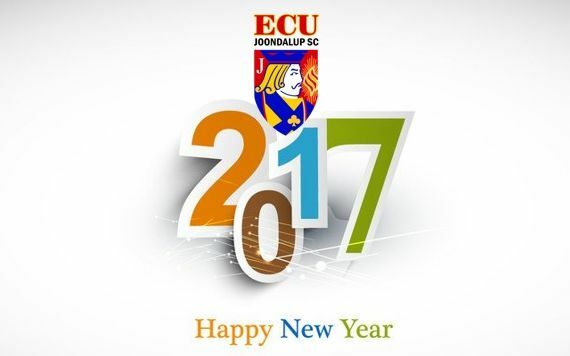 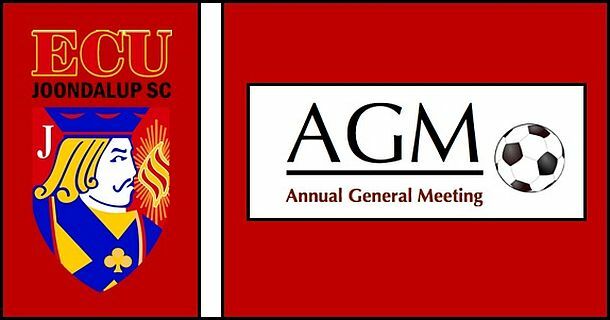 Due to unforeseen circumstances, the ECU Joondalup Soccer Club AGM, which was planned for Wednesday 23/11/16 has been Postponed and will now be held on Wednesday 30/11/16 at ECU Football Stadium Clubhouse. 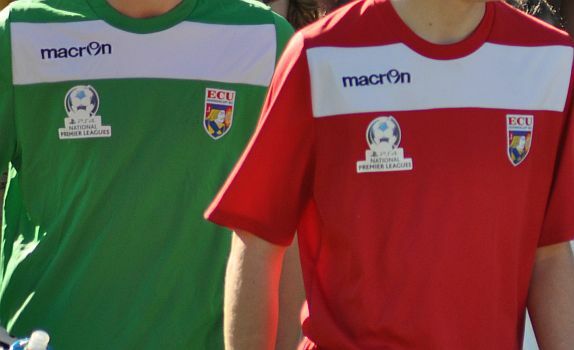 ECU Joondalup SC is pleased to announce that after negotiations with several suppliers we have agreed to remain with Macron as the official club apparel supplier for the 2017 season. 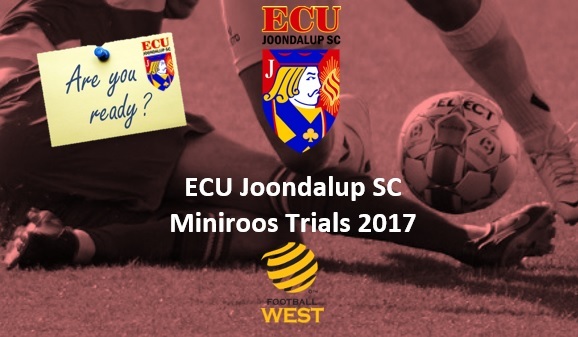 ECUJSC are pleased to announce trial dates for our Academy Miniroos Squad for the 2017 season. 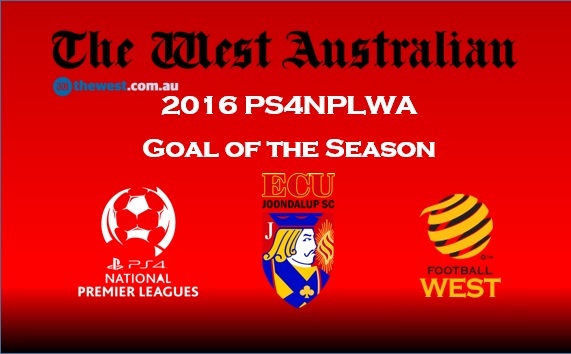 Get your votes in For Jacks duo Daryl Nicol and Tommy Amphlett who have both been nominated for the 2016 West Australian Goal of the Season. 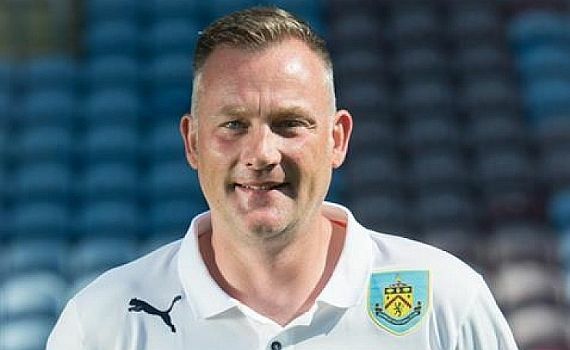 ECU Joondalup would like to welcome Burnley Football Club Academy Coach Lee Waddington to the club, who will be holding training sessions and talking to players and Coaches over the next week.